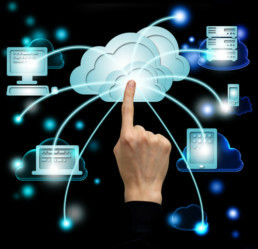 Cloud Computing is undoubtedly a growing revolution within IT, bringing unprecedented benefits to organizations. In the coming days, this is going to play a major role in the technological domain. 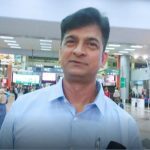 However, with its huge number of vendors in the marketplace, IT decision makers need to be well appraised of the issues around pricing, performance & reliability of their chosen suppliers while moving their Business to Cloud. With cloud computing, you eliminate managing the utility services because you’re not managing hardware & software anymore—that’ll be the responsibility of an experienced vendor; like Andolasoft. You only pay for what you need. Upgrades are automatic & scaling up/down is easy. With a cloud based app, you just open a browser, log in, customize the app & Voilà! Cloud is built to perform & the apps can be up-n-running in days or weeks, even costing you less. 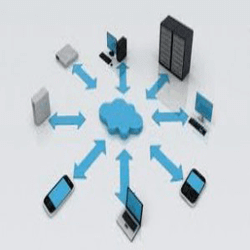 We provide best-in-class Cloud management and Support services with Proactive maintenance, Monitoring, Server support and Backup & Recovery services. Our remote system admins can execute numerous tasks based on your needs and work together interacting with you every day. 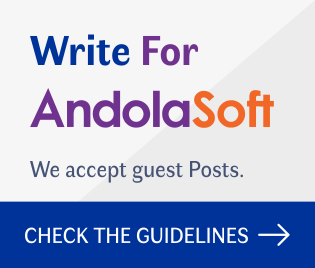 Try the Cloud with Andolasoft, I’m sure you’ll love it. Get customized Service Level Agreements (SLAs) & robust support from Andolasoft’s Cloud Services experts. 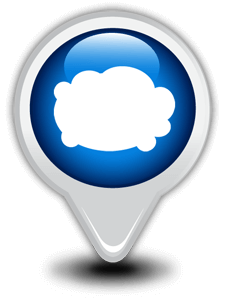 Contact us for anything in Cloud! We would love to get in touch with you. Also, drop your comments below.